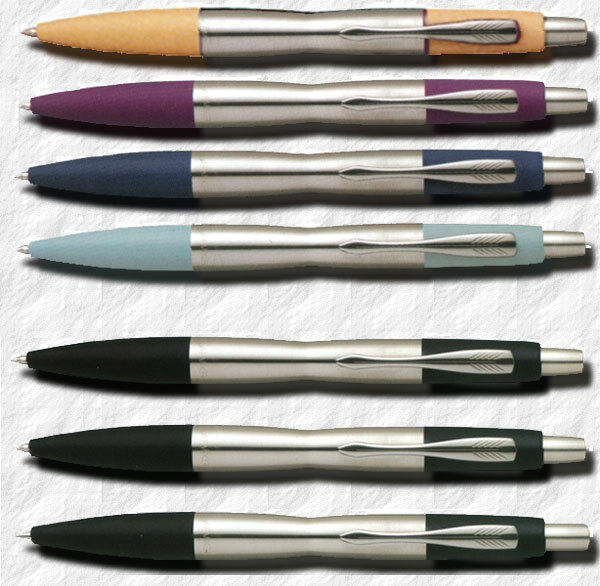 he dimonite was a pen offered in 2002. The line includes Ballpens, Gel pens and Pencils, but no fountain pens. The dimonite name referres to the gold plating process introduced by Parker in the early 2000's. It is an alloy of 50% gold and 50% titanium. It was offered as a trim on several of the high-end pens, including the Sonnet. he Dimonite was replaced by the similiar Urban in 2006.